Custom printed adhesive notepads are the preferred promotional gifts due to their purposefulness and affordability. 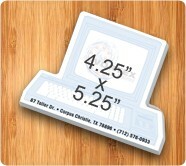 These customized adhesive notepads or custom sticky pads work perfect for new businesses wishing to address their clients, customers or prospects in a befitting way. 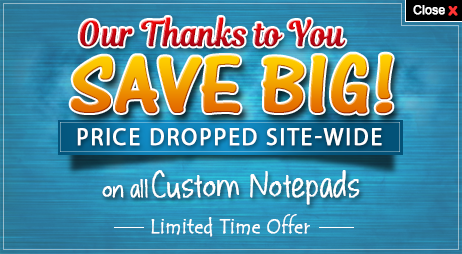 Free art setup, free sample, free online design proof and free design assistance are few value benefits offered for the products in this category. 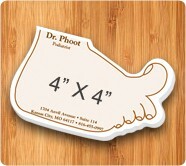 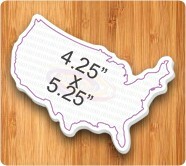 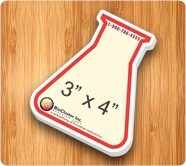 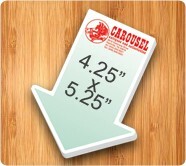 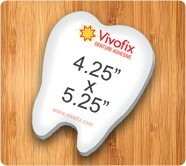 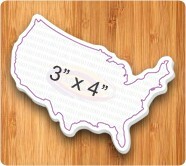 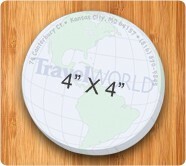 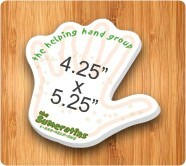 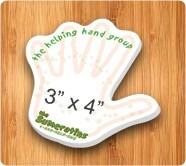 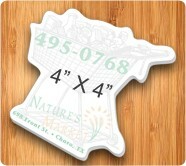 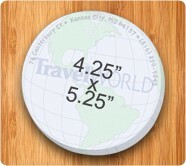 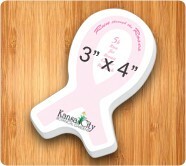 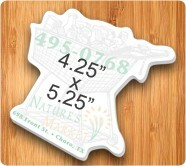 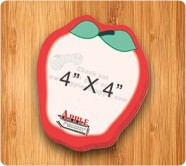 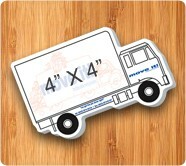 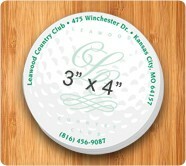 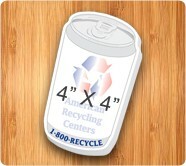 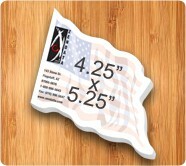 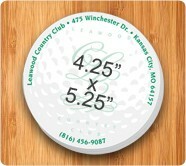 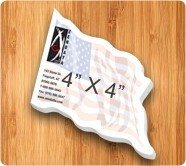 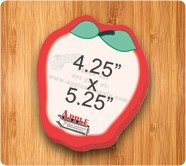 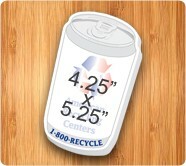 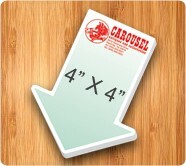 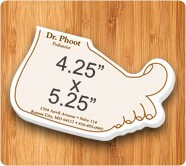 At Notepadsdirect.com, you can avail personalized adhesive notepads in various shapes, sizes and prices. These notepads are perfect to meet the three P’s of your requirement scale which are promotional, professional and personal! 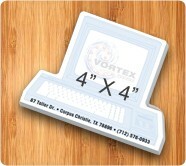 Custom shaped sticky notepads will add a glint of pizzazz to your campaign and boosts spirits of the recipients in unique ways. 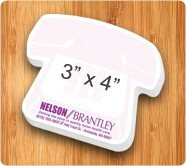 It’s very hard to ignore these adhesive notepads since they will capture attention with their impressive shape. We offer sticky notes in the shape of light bulbs, telephone, apple and more. You can select any shape that synchronizes with your brand theme and get it printed with you brand logo and brand slogan. 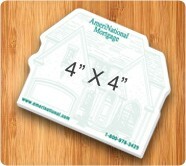 These custom shaped notepads easily assume the role walking billboards and offer endless possibilities for value building. 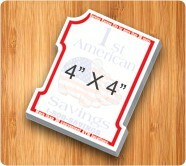 Marketers working in extremely small budgets can seek discounts on bulk orders of these sticky notepads. 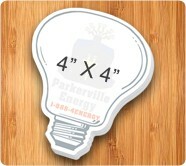 Custom printed sticky notepads are offered in various sheet sizes and marketers can select them based on their requirements or budget. 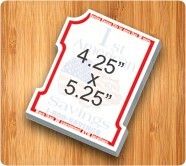 Advertisers can get these notepads imprinted with their business information such as logos, tag lines, graphic logos, etc. 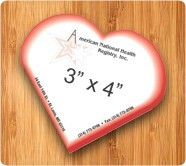 Personalized shaped sticky pads make a typical choice for promotional events such as tradeshows, corporate events and others. These notepads make a great gift during celebrations such as weddings, birthdays, milestone events, etc. 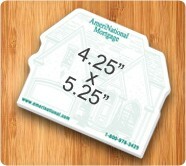 By distributing these customized adhesive notepads, you can be assured that your brand logo or brand information will show up on any surface where a recipient wishes to stick them. We offer special price benefits to marketers. 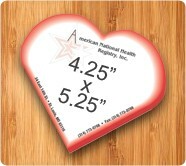 You can always call us at 855-866-8372 to know more about prices, colors and imprint options or write to us at info@Notepadsdirect.com.